Customisation is the key to unlocking subscriber engagement, and with Everlytic’s powerful features, it comes standard. We give you all the tools you need to send personalised SMS campaigns and reap the rewards of true customer engagement. Effective personalisation goes beyond just using a subscriber’s name. If you’re a retailer, you can also ask them about specific product preferences. A clothing store, for example, can ask subscribers what brands of jeans they prefer. Every preference helps you build a profile of each subscriber. Once you know who your subscribers are and what they like, you can create meaningful messages that reach them when they need it most. 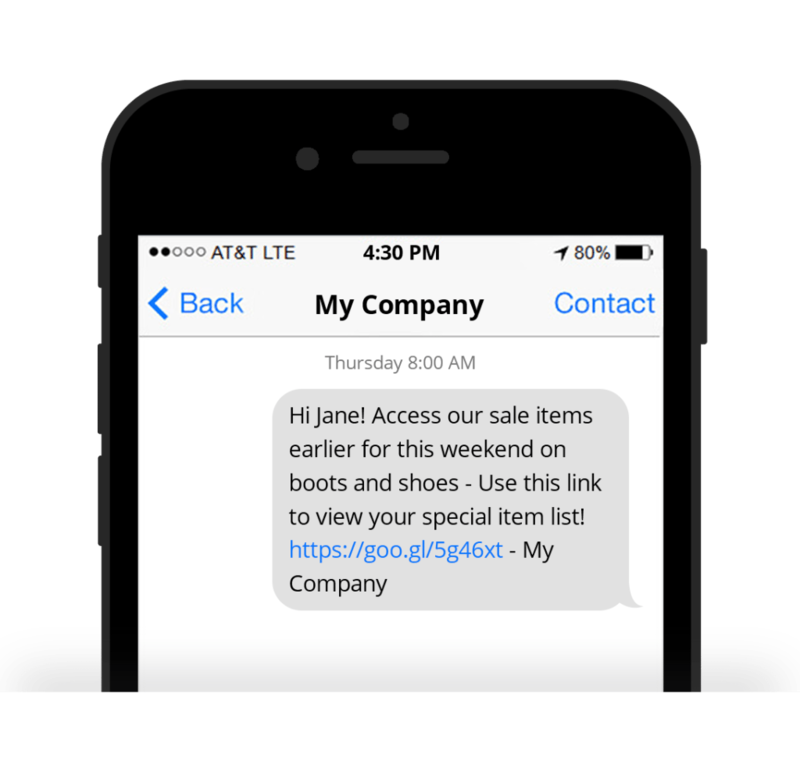 With our smart personalisation tools, you can send tailored attachments via SMS. If you need to send invoices or monthly statements, for instance, you can do so with the peace of mind that the right statement will go to the right person. Attachment links are also monitored by our system. This means that you can draw reports to see who has read the SMS or clicked on the link to download their attachments. 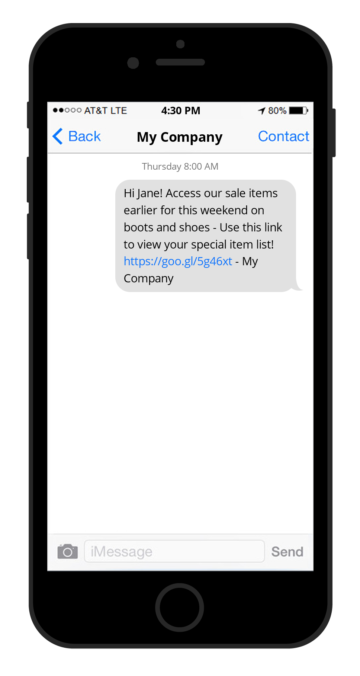 All attachment links are monitored by our system, and you can draw reports to see who has read the SMS or clicked on the link to download their attachments.